The White Horse Inn have recently purchased a fully refurbished Bravilor Esprecious coffee machine. Travel along the A606 between Stamford and Oakham and you will come to the village of Empingham. 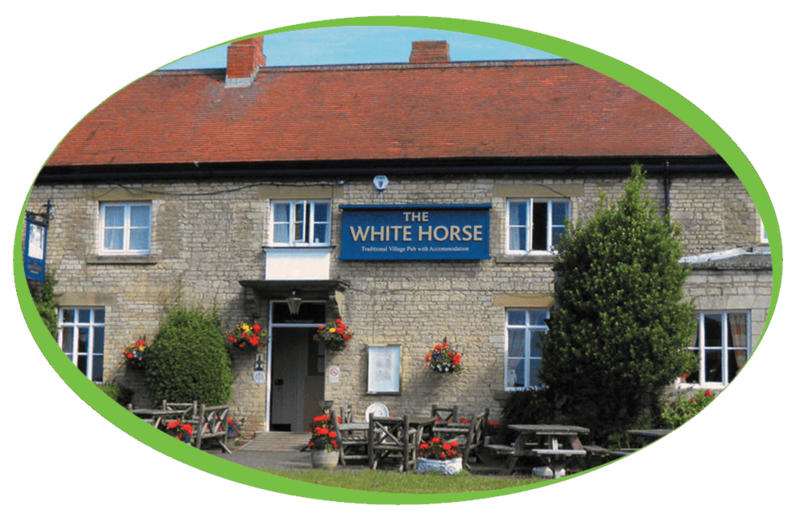 Here you will find The White Horse, an old limestone courthouse circa 1850, now serving as the local pub, restaurant, accommodation and conference centre in the heart of England’s smallest county, Rutland.